The role of Leipzig in the development of music in Europe cannot be overestimated. 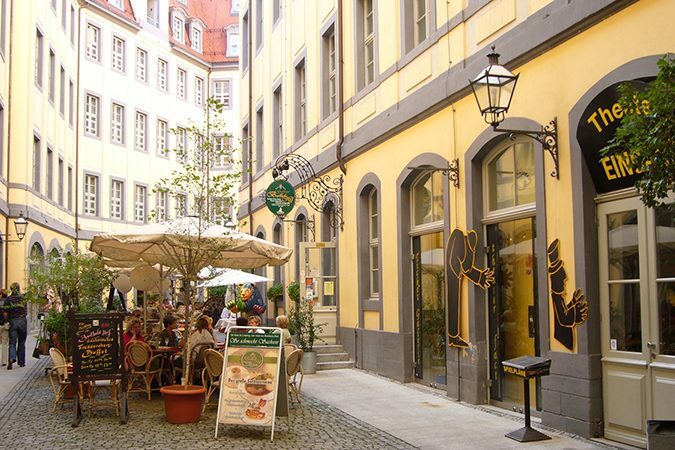 Today, the Leipzig Music Trail leads to places in the city which have made music history. 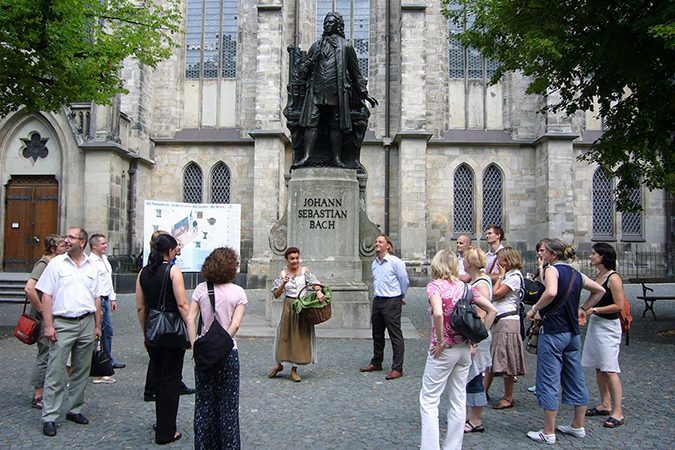 Among them are such important sites as the Bach Museum, the former apartments of Mendelssohn and Schumann, St Thomas’ Church with Bach’s grave, the Gewandhaus Concert Hall and the Museum of Musical Instruments. During Communist times, Leipzig became the hotspot for contemporary art in East Germany. Especially the painters of the so-called “Leipzig School” created a splash. Freed from the chains of the old regime, the artists from the “New Leipzig School” have taken their approach much further. Paintings created in Leipzig today are among the best-selling pieces of art. 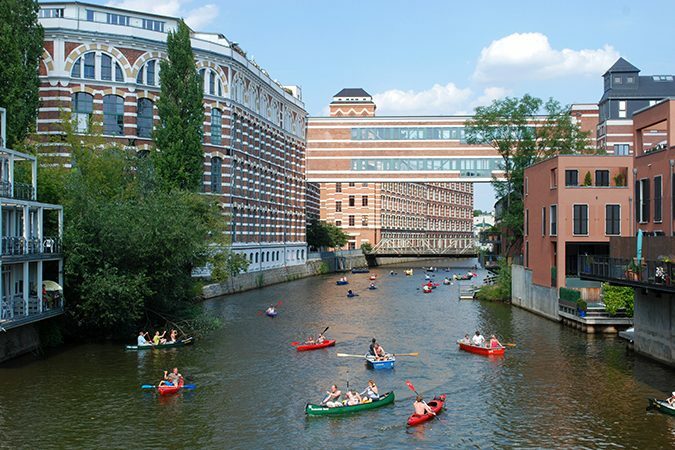 In the Spinnerei, a former cotton mill, artist workshops and gallery are open for visitors. The open-mindedness of the Leipzigers has a long tradition. 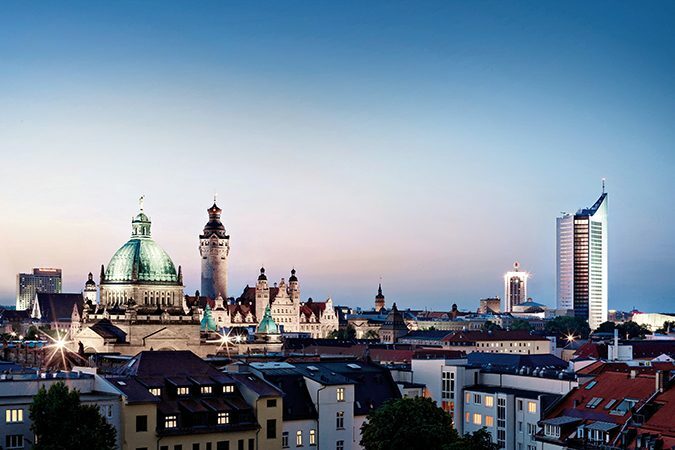 For Leipzig was the first city in Germany granted the privilege of holding a trade fair. 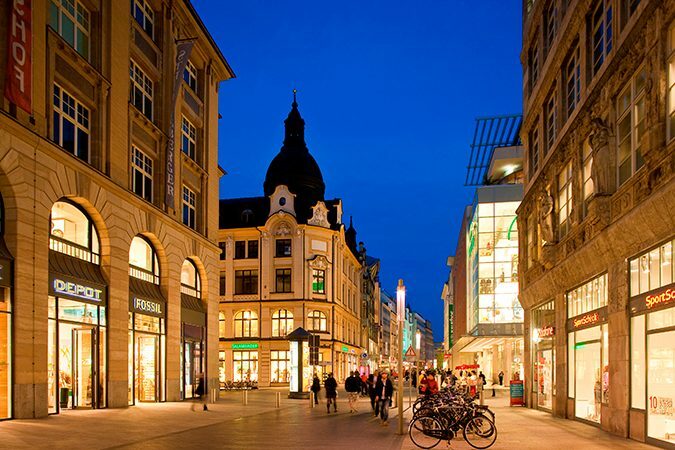 It was in Leipzig where the sample fair was invented which made traders more flexible. While today’s modern fairgrounds are worth a visit, the trade fairs in Leipzig used to be held in the city itself. The old trade fair houses, merchants’ yards and arcades are not only beautiful but also great places to shop today. In 1989, the peace prayers held in St Nicholas’ Church spilt over into the streets. More and more people joined in the peaceful demonstrations which led to the Stasi secret police headquarters. From Leipzig, protests reached other cities of East Germany and, within a short period of time, the Communist regime collapsed, leading to free elections and, eventually, the Reunification of Germany. Every year on October 9, the “Festival of Light” commemorates the events that changed history. And it is easy to trace the steps in Leipzig that led to the freedom of East Germany.